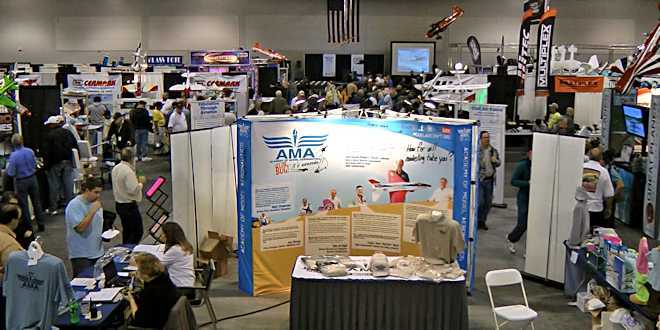 The AMA Expo is Southern California’s premier model aviation show and I’m proud to be involved as one of the Flight Demonstration Area’s coordinators for the 9th year in a row. What that really means is I’ll be providing music, doing some announcing, and shmoozing, but I’m serious about the proud part. It’s a welcome opportunity to help an organization which has done so much for my favorite hobby. 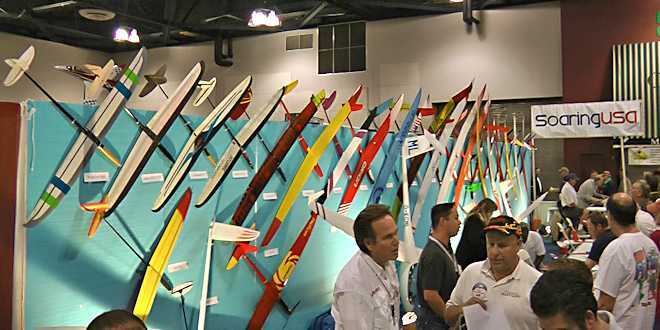 If you’re even remotely interested in model aviation you should really consider going to the Expo. 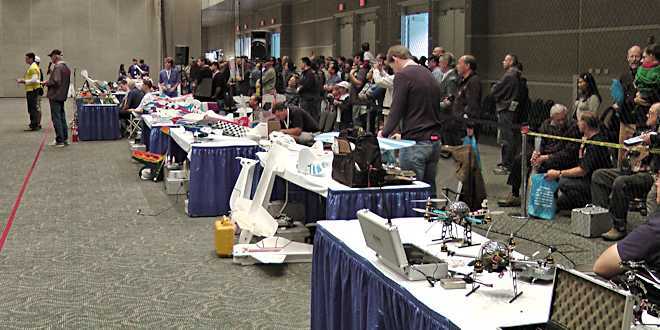 It’s a perfect place to learn what model aviation is about, see the latest and greatest products, and have your questions answered by manufacturer representatives and top-notch RC pilots. There are also plenty of vendors there with merchandise for sale, typically at “show special” pricing. 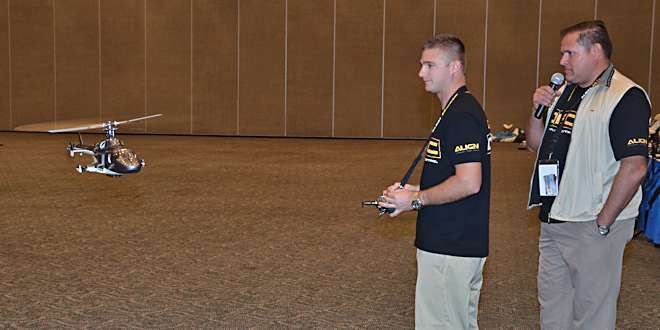 Of course there’s also an indoor demonstration area where sponsored pilots will be flying demonstration flights and entertaining the crowd with competition-grade performances. Past performers have included some of the top competition pilots in the world like Alan Szabo Jr., Andrew Jesky, Mark Leesburg, Nick Maxwell, and Quique Somenzini to name just a few. That’s where you can find me and I encourage you to stop by and introduce yourself. 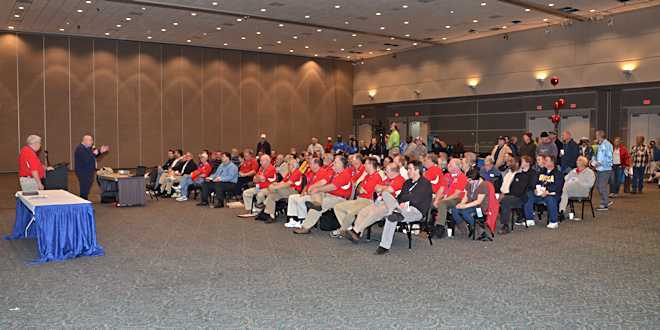 In addition to everything I’ve already mentioned, there will be guest speakers, a static competition featuring models built by AMA members, a Swap Shop, Build & Fly free-flight models for the kids, and an AMA Membership meeting hosted by AMA President Bob Brown and Executive Council members and staff. CLICK HERE to go to the AMA Expo website. CLICK HERE to download this years Expo schedule in PDF format. Previous What Happened To The PGR Pages?